Tomorrow's the day! Join us for breakfast and find out what we and our startups have been up to! Big welcome to you all for the 28th of March when we will have our #agrid_aalto Open Day! Come and meet our community and hear what we have been up to! FREE breakfast and hourly tours through the premises so you can see our beautiful building and innovative spaces! Awesome to be included in an amazing list of co-working spaces in an amazing Helsinki Capital City Region! 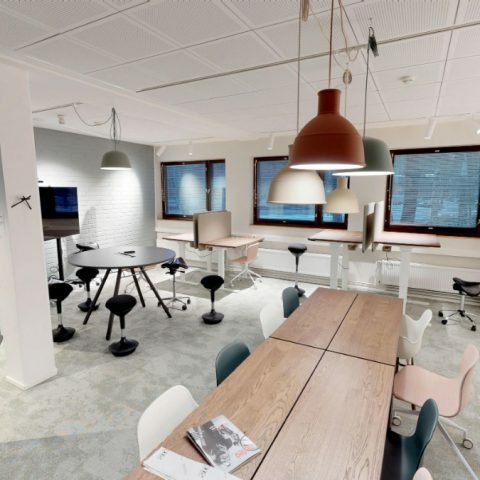 https://www.helsinkibusinesshub.fi/find-your-coworking-space-in-helsinki/ A Grid has some amazing co-working environments that have different thematic focus such as "Entrepreneurship" and "Health" , plus others on the way! Get in touch if you or your company would like to work with us for a day, week or longer! So proud and happy to have these talented guys at A Grid! Fiksuruoka.fi just launched their largest campaign yet and if you dont already know about these guys then you better jump in on the action now! Fiskuruoka are providing access to incredibly cheap food and using a very clever platform and logistics setup. They actually have some items available for 1c during this campaign! https://www.linkedin.com/feed/update/activity:6502201347067121664/ PS - they film this stuff at A Grid too! Interested in making a difference in A Grid? The new Makerspace operated by Omnia is coming together in the G wing, opposite restaurant Factory. Come and join us in a workshop to share your ideas regarding the space today 3-5 p.m.! 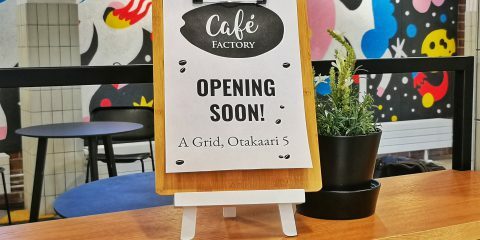 Health talks @ Terkko have been launched, and A Grid and the newly opened coworking venue Health powered by A Grid are involved with @terkkohub , @upgraded.fi , NewCo Helsinki and Health Capital Helsinki Stay tuned for more events! We have felt it and believed it for a while, but now it has truly been recognized nationally - Espoo has been named "Travel Region of the Year" https://www.visitespoo.fi/en/about-us/media/press-releases-2019/espoo-named-travel-region-of-the-year-2018-in-finland/ Visit Finland, the Association of Finnish Travel Agents AFTA and Travel Research Company TAK Oy conducted the study that led to the award. Big congrats to Espoo Innovation Garden Espoo - Esbo for the recognition - and ofcourse all of the amazing entrepreneurs offering amazing experiences and services within this beautiful city! Happy to have the Business Espoo team with us at A Grid! 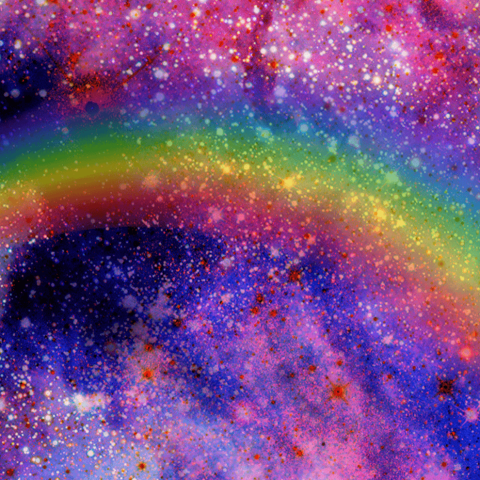 Interested in growth hacking? Come and hear all about it tomorrow Wednesday at 9 am in A Grid! 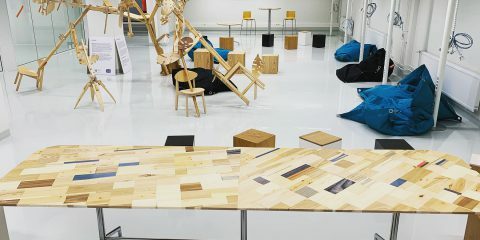 @sda_scot swung by to visit recently and found all of the key attractions at @agrid_aalto Contact us if you would like to visit and see where you might be able to work from an innovative and comfy spot! Welcome to the jungle - @agrid_aalto has many places of inspiration that you can pull out the laptop and get things done! Come and check out the jungle anytime second floor directly up from the lobby! Dont forget tomorrow (Thursday 25th) Octoberfest party @agrid_aalto meet us at @ravintola_factory for German style food and beer kegs 15e for food and beer - welcome! Dont forget tomorrow (Thursday 25th - 1600 -> )Octoberfest party @agrid_aalto meet us at @ravintola_factory for German style food and beer kegs 15e for food and beer - welcome! TAPAUS featuring in the media! Deservedly so too love having you guys at A Grid anyone looking for a pro team to transform your event into an amazing experience, Tapaus is the team to do it! The amazing team at @kiuas.start has been named best accelerator program in Finland ! Well done and looking forward to many more successes in the future! @mehackit continue to be innovators in education and learning and we are so happy to have them in @agrid_aalto keep rocking guys! @mehackit continue to be innovators in education and learning and we are so happy to have them in @agrid_aalto get in touch with them about their exciting new online platform and much more - keep rocking guys! Yes!!!! The wait is over! Aalto University campus has an amazing shopping centre! Great job @jattare (the ) and @aaltocre job well done and so proud! As you may have noticed, a giant rabbit has taken up residence in A Grid lobby. Now its time to name the bunny! Like our page and let us know what you think this wacky guy or girl should be called in the comments below! Our expert animal naming committee will choose the winning name (and person) among the suggestions on August 31st. The prize is infinite fame and 10 x lunch at Restaurant Factory! This contest is in no way associated with Facebook. @ravintola_factory opening next week Monday 13th @agrid_aalto buffet style restaurant and amazing salad bar (pictured) come check it out next week! Ravintola Factory opening in A Grid next Monday August 13th. Were so ready for their lunch buffet and salad bar! Can not wait until @ablocotaniemi opens its doors! 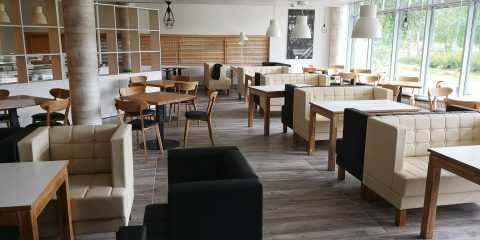 The campus has been screaming out for restaurants, pubs and services check more details here - https://abloc.fi/ and keep an eye out for opening day!